Qui Nhon is the little visited provincial capital of Binh Dinh province. Although it was recognised as a city as late as 1898, its history reaches back to the days of the Kingdom of Champa. 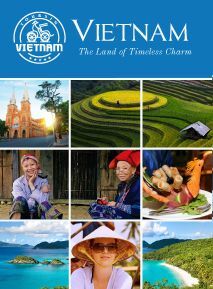 In the 11th century, the Cham people migrated southwards and moved their capital city to a location about 30km north of present-day Qui Nhon and named it Vijaya. It survived until 1471, when the citadel was sacked by the Vietnamese. Quy Nhon is a southeastern city of Binh Dinh Province in the middle part of Vietnam. 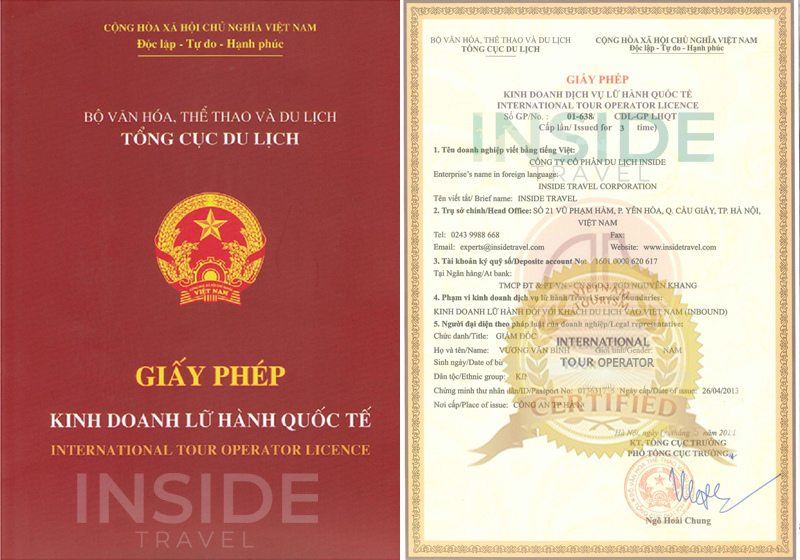 In an area of 284.28 km, Quy Nhon is the place of various types of soil, beaches, resorts and water species… and the home to more than 810000 people. 1. Fish noodles: This traditional dish is not only famous in Binh Dinh but also well-known in Vietnam due to its flavors and cooking ways. 2. Twin Brick Tower (Hung Thanh Towers): Hung Thanh Towers is an architectural structure with two similar towers while one is 18m high and the other is 20m. 3. Long Khanh Pagoda: a Buddhist pagoda built in 18th century. 5. Ghenh Rang Tien Sa: a beautiful shore with beaches and islets, emerald waters and white sand.